Very well received by those present. I am continually pleased and surprised at how many compliments I get on the color combination of the body and interior. rodster111, rodster111, rodster111 and 17 others like this. When I see this silver car, and the black one a few posts back, I can't help but wonder how uber sharp they would look with the red interior like the one available on the ATS. You're right. 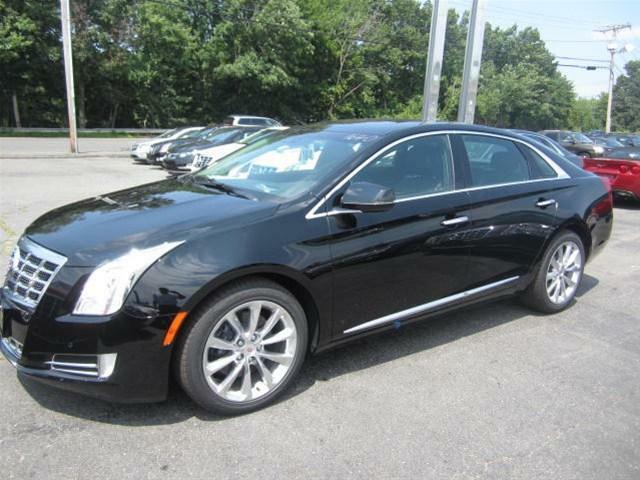 The CTS can't compete with the XTS. Your car is very, very nice. Worldla: Absolutely awesome car! Congrats! @TulsaVic I think the Black Raven with the red interior has got to be incredible. I have not seen one in person, most recent one I saw was w/ Cashmere interior. Still looked incredible but I could only picture it with the red! I didn't think the XTS offered red interior. I know the ATS does. I haven't seen it offered either, neither in my little brochure from a dealership nor even within the "build your own" section at cadillac.com. However when I spoke to someone (at a Charlotte, NC area dealership) she said that it could be ordered and delivered in 6-8 weeks. I'm actually interested to know if that is possible. 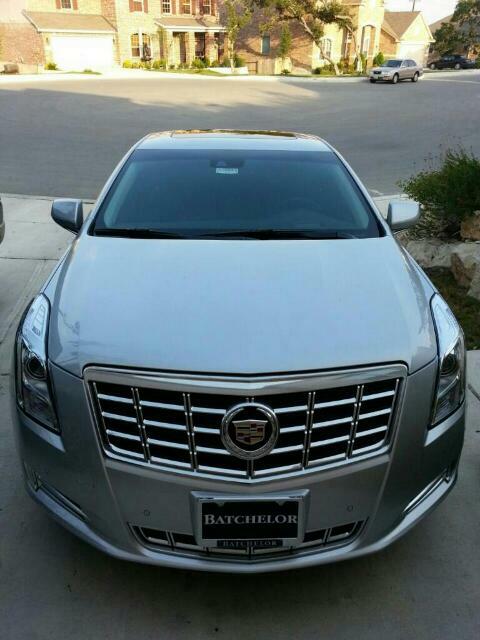 If that;s true, the XTS is starting to look better and better. Black diamond with the red and black interior. Be still my heart. To follow up two other dealerships I have spoken with have both said no red interior. Well, GooseDaPlaymaker, have you gotten the chance for that test drive? If so, I would like to hear your impression. Nope. I've really been spending too much time in the workplace, lately. 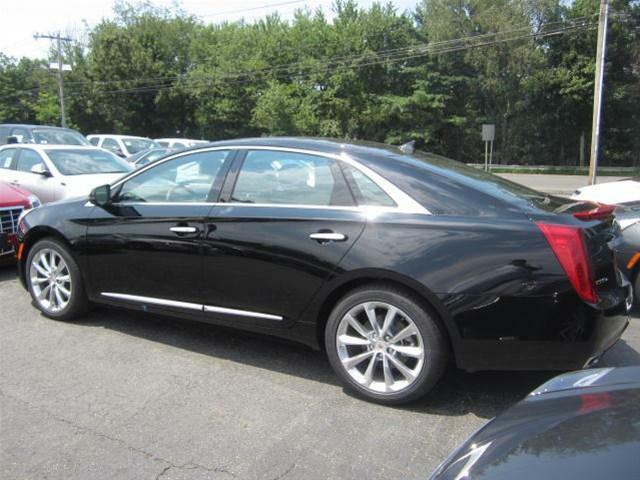 I find the time to come up here and ask questions about the XTS though, don't I? LOL. When things get settled around here, it will be my top priority. I'll make sure I test drive a Black Exterior/Titanium Interior version, so if I like it I'm driving off with it!